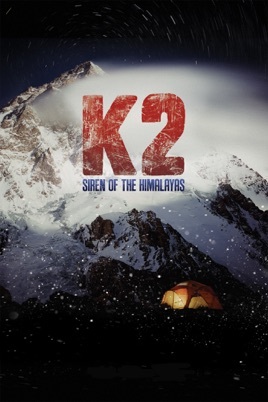 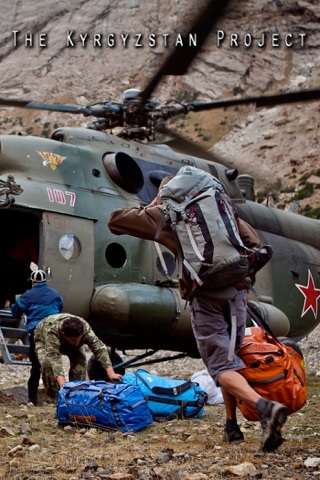 K2: SIREN OF THE HIMALAYAS is a 75-minute FEATURE DOCUMENTARY showing the adventure, peril and serenity of a group’s attempt to climb the world’s most challenging peak. 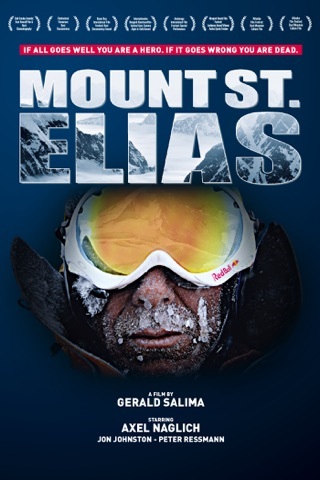 Featured are world-class alpinists Fabrizio Zangrilli and Gerlinde Kaltenbrunner, National Geographic’s 2012 Explorer of the Year and the first woman to summit all 14 of the world’s 8,000-meter peaks without supplemental oxygen or high altitude porters. 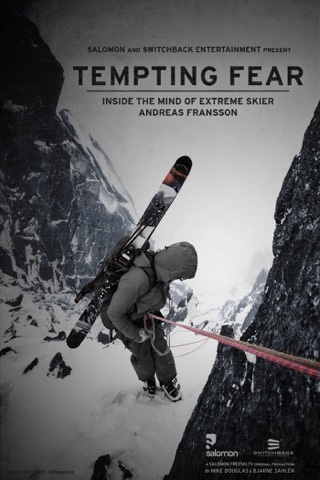 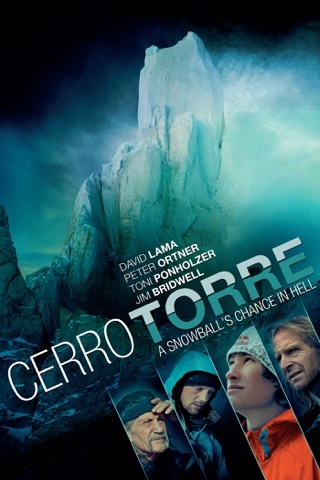 While their summit attempt hangs in the balance, the film examines the risks, rewards and deeply personal nature of exploration. 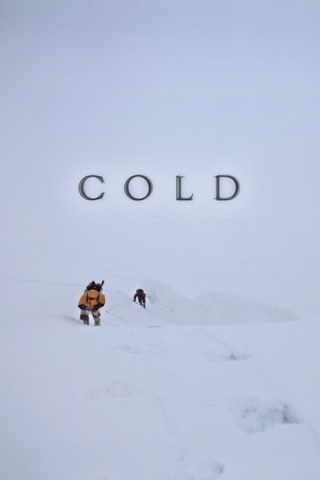 Rare footage and still images from the 1909 Duke of Abruzzi expedition make this a definitive historical piece on K2, tracing the parallels of high altitude exploration over the last century. 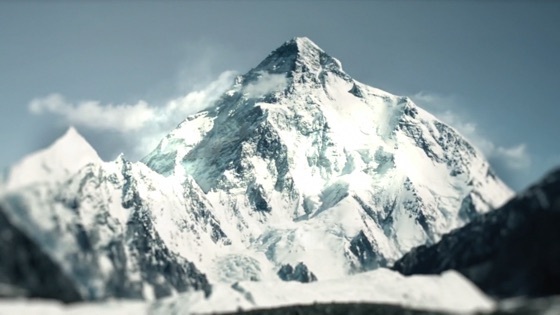 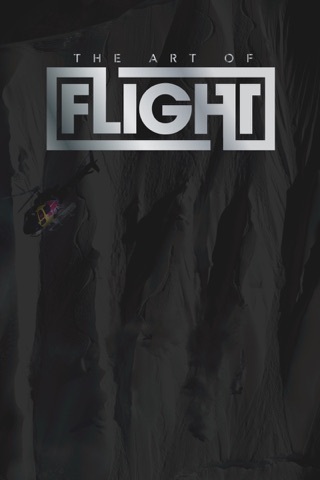 Harsh weather conditions and demanding technical climbing have made producing films on K2 extremely difficult, and footage from these expeditions is rare compared to its slightly taller and more frequently scaled counterpart, Mount Everest.